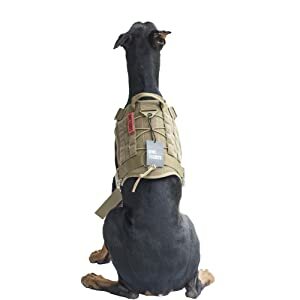 WHY CHOOSE Luger Tactical K9 DOG HARNESS? 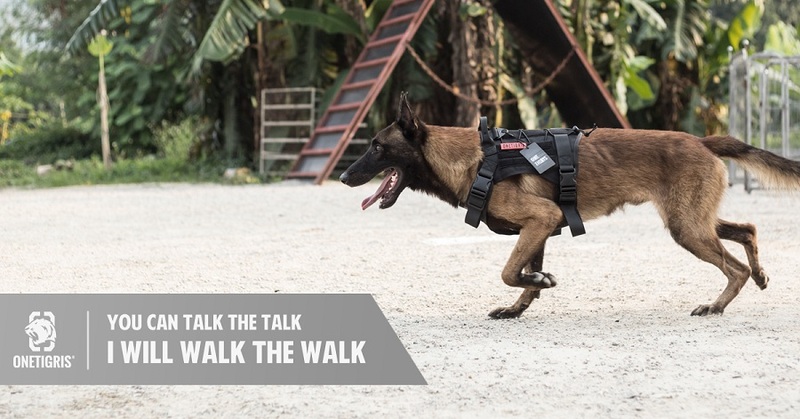 Luger Tactical tactile harnesses focus on durability, practicality, and style. 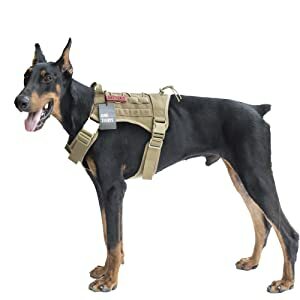 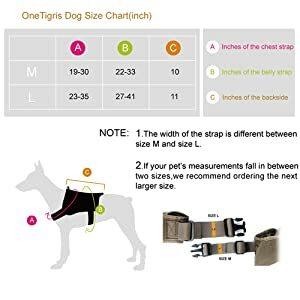 It features a bellyband and adjustable straps design and the top handle helps you to effectively control your dog. 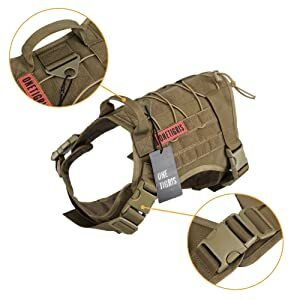 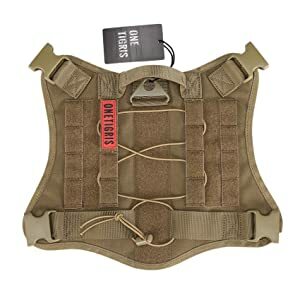 With its MOLLE and hook-and-loop system, and he/shell will be able to carry extra gear and wear morale patches to show K9 power to the MAX.